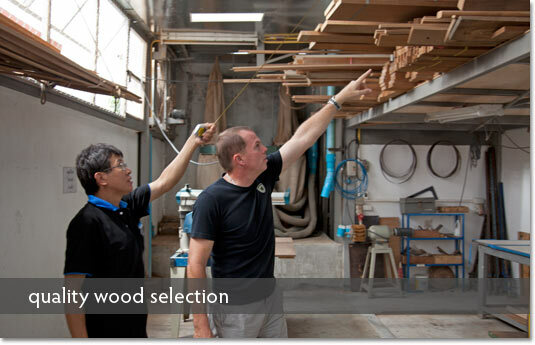 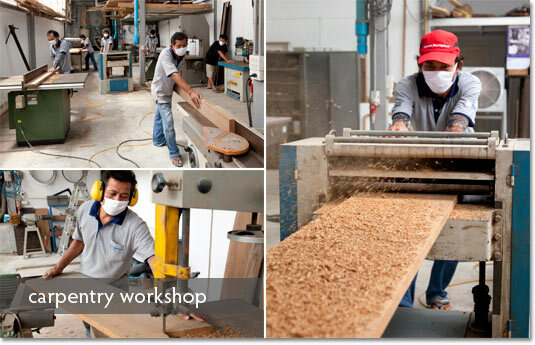 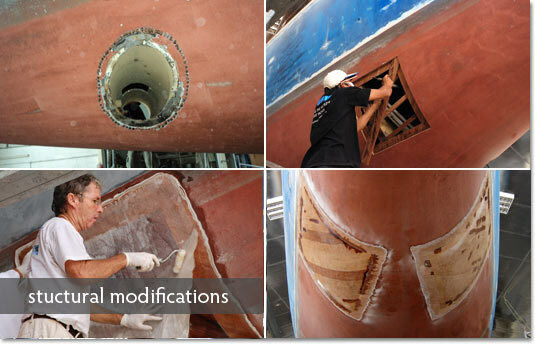 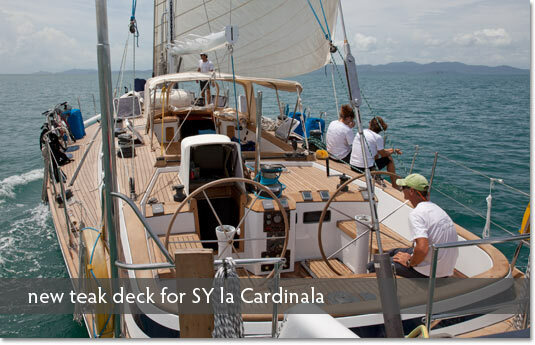 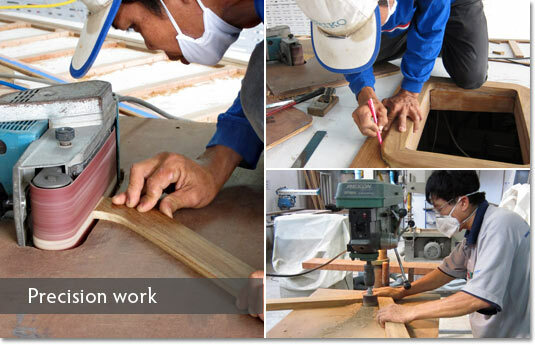 Precision in Phuket - Marine Carpentry and Woodwork for every yacht. 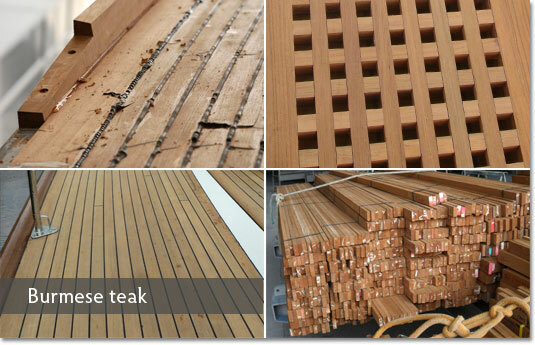 Thailand's history with timber boats and the regions natural resources make this the ideal location to get your teak and other timber work done. 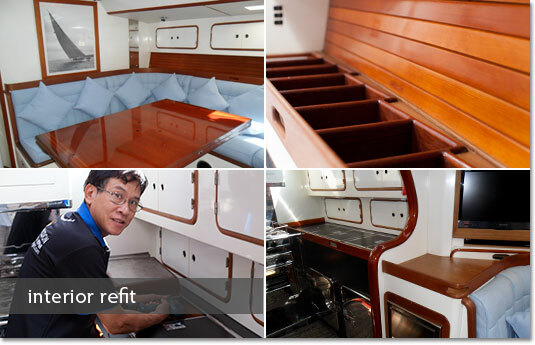 Craftsmen with generations of timber experience are able to replace teak decks, reproduce or custom make interior and exterior furniture, tables, cabinets and even classic dinghies. 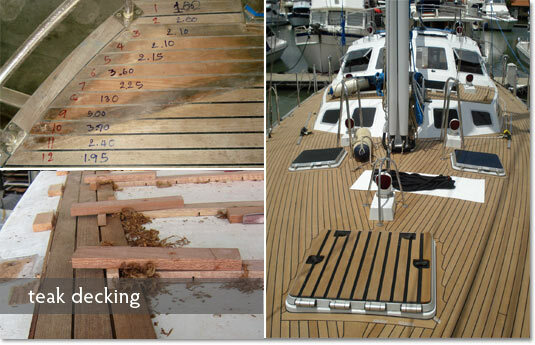 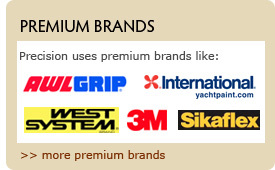 Precision uses the best available Burmese teak, high tech epoxy glues and Sikaflex materials.